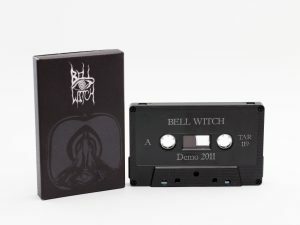 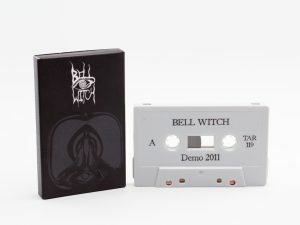 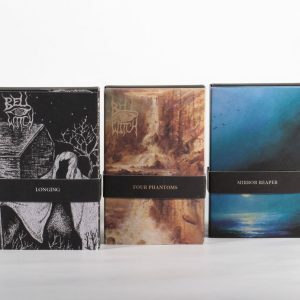 Seattle based duo BELL WITCH have, since their inception in 2010, carved a unique niche in the metal scene. 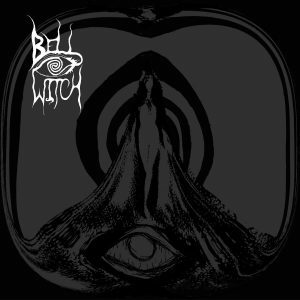 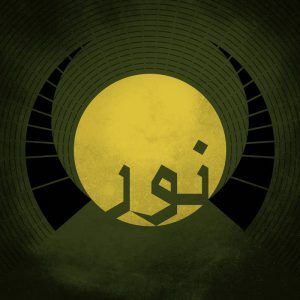 Utilising onlybass, drums and vocals to create a mournful, melodic take on minimalism and an ethereal but crushing approach to magnitude. 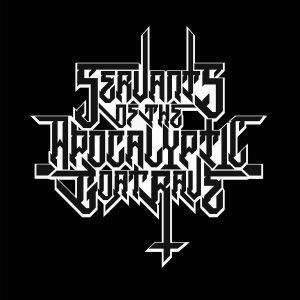 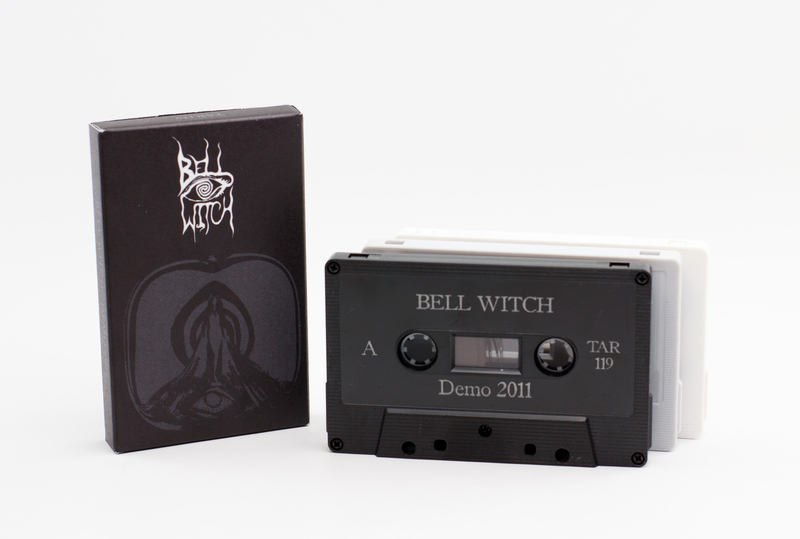 This is their 2011 demo available again on cassette.